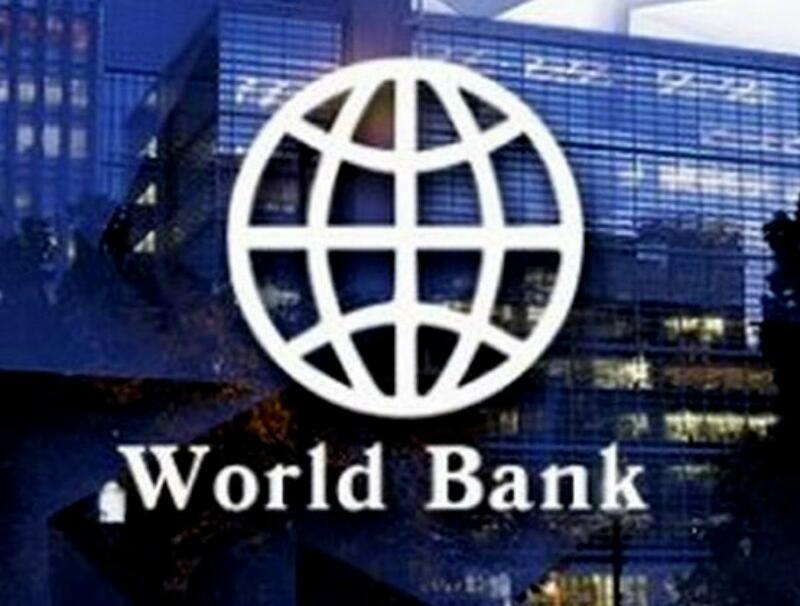 Describing World Bank\'s latest ease of doing business report as flawed as it uses inputs from Delhi and Mumbai, the union government on Thursday cautioned states against underperforming on ease of doing business parameters. New Delhi: Describing World Bank's latest ease of doing business report as flawed as it uses inputs from Delhi and Mumbai, the union government on Thursday cautioned states against underperforming on ease of doing business parameters. "We will name and shame states that underperform on ease of doing business parameters," Industrial Policy and Promotion Secretary Amitabh Kant said at the release of a report here on "Ease of doing business", compiled by the PHD Chamber of Commerce. He said his department's report on ranking of states, brought out in association with the World Bank and KPMG last month, will be improved further next year by basing the assessment on 336 parameters as against 100 this year. "The 336 points on which the state's policy makers have been asked by the centre to take action to improve ease of doing business would again be assessed and analyzed critically and objectively by the World Bank after state governments have attended to them," Kant said. "That will make another impact, consequences of which will lead to further improving the ease of doing business ranking, which is likely to take a minimum of three year's time span," he added. The World Bank's 'ease of doing business' 2015 report ranked India two places lower than last year at 142 among 189 nations. Noting the government is attempting to dismantle unnecessary procedures, Kant said it will also ensure start-ups don't have to go through complicated procedures. He also said India is likely to improve its ranking in the World Bank's ease of doing business index this year and its chances of being among the top 50 countries by 2016 are very high. "In a bid to attain the proposed ranking of fifty, the government has already constituted Vishwanathan Committee for bankruptcy law, the report of which is expected shortly." "It is also putting in place a very sound arbitration system so as to resolve the corporate disputes quicker than anticipated and also identified 336 grey points that need the attention of the states to simplify the business processes," he said. The PHD chamber report recommends exploring the replacement of multiple prior permissions required for business with "pre existing regulatory mechanism constituted as per the budget speech of Finance Minister Arun Jaitley". "India is a country where it takes long to start a business, difficiult to do business and near impossible to close business," it said.